#BOJ kick Start the year with a mind blowing song which he titled "Obe(Stew)", BOJ debuts 2019 with a new mid-tempo Afrocentric tune featuring the recent SoundCity next rated award winner – #Teni The Entertainer. 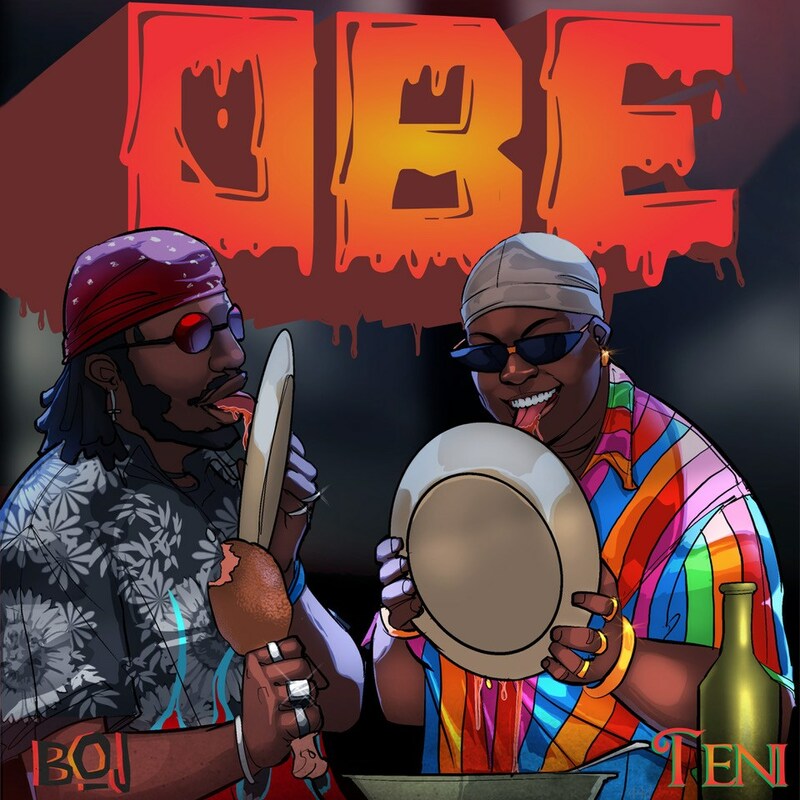 BOJ and brought their unique sounds and created a seamless fusion on “Obe“, which is the Yoruba word for “Stew“. This simply implies how delicious and tasty partners should find themselves. Download and listen to "Obe(Stew) by BOJ Ft Teni" Here. I really love this beat, nice song.